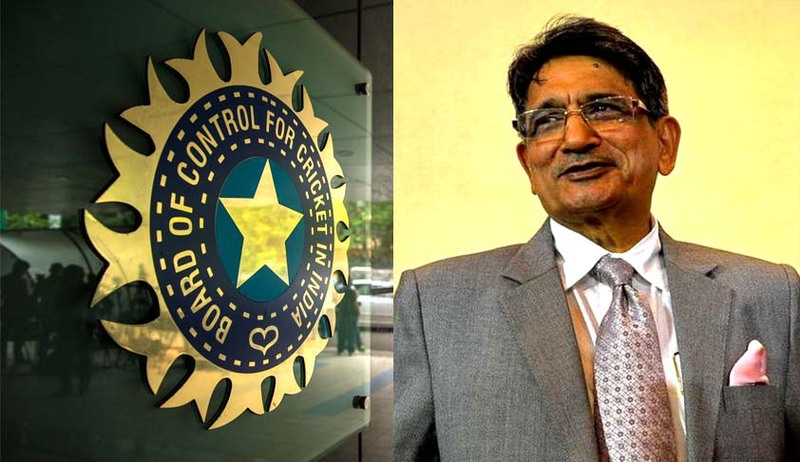 "If the BCCI thinks that they are law unto themselves, then they are wrong. They have to comply with the directions of the court. You (BCCI) are behaving like Lords. Fall in line otherwise we will make you fall in line. BCCI is bringing the system to disrepute by not following the directions" CJI T S THAKUR TO BCCI. The BCCI row took a sudden new twist with the Lodha panel today moving the Supreme Court seeking removal of the top brass of the Board , including its President Anurag Thakur and Secretary Ajay Shirke for the continued non-compliance of the directions aimed at sweeping reforms in the structure, functioning and membership to the cricketing body.